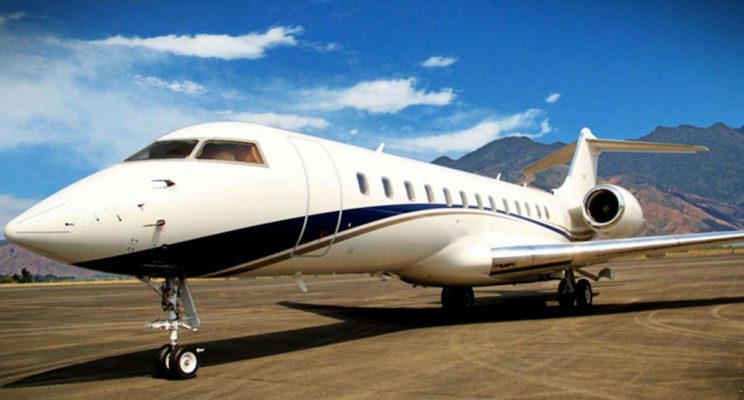 Mach Aviation provides a specialized range of private aviation services to meet the needs of both high net worth individuals and corporate clients globally. 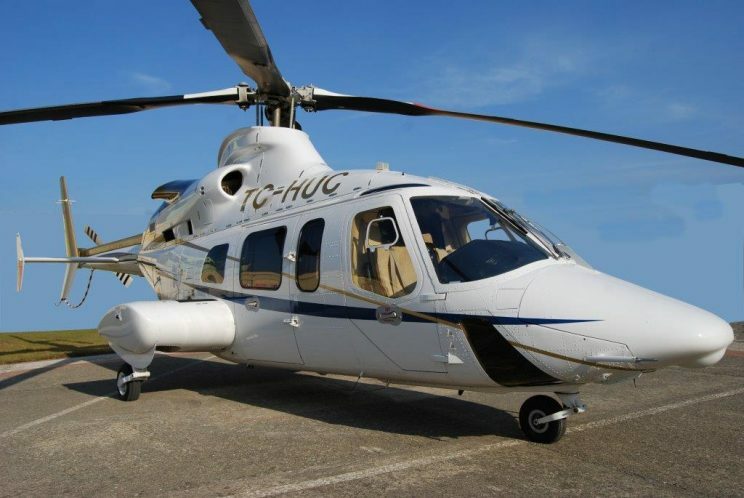 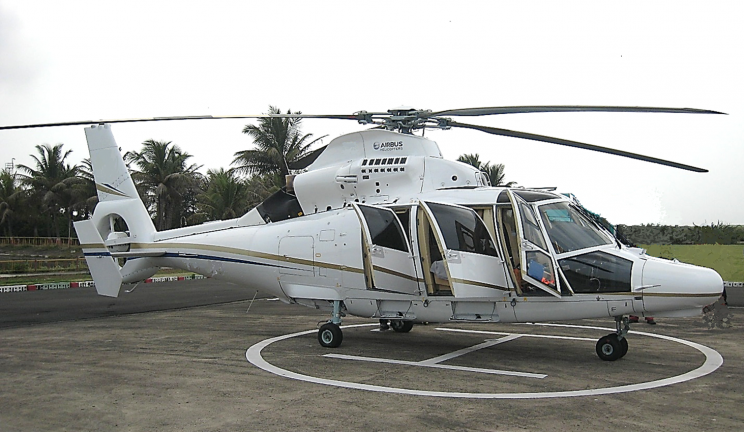 Jet & helicopter purchase, sale and consulting are their core business areas. 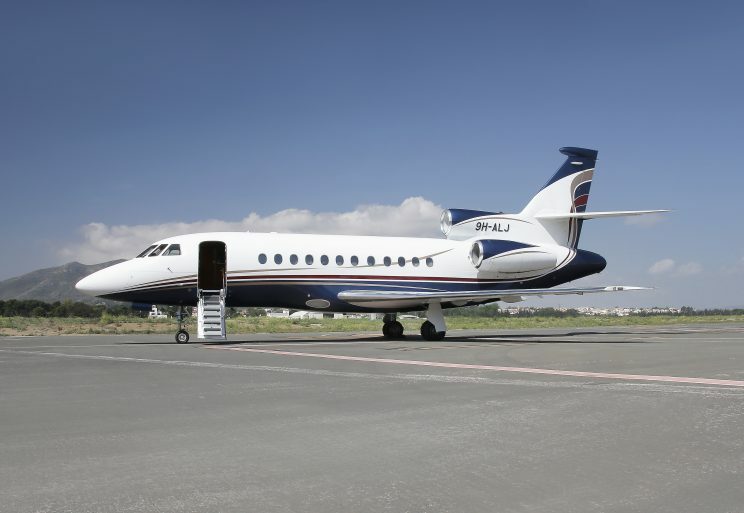 They are based in Ireland, a location which is renowned as a centre of excellence in aviation and is known for being one of the most tax efficient business locations in the world. 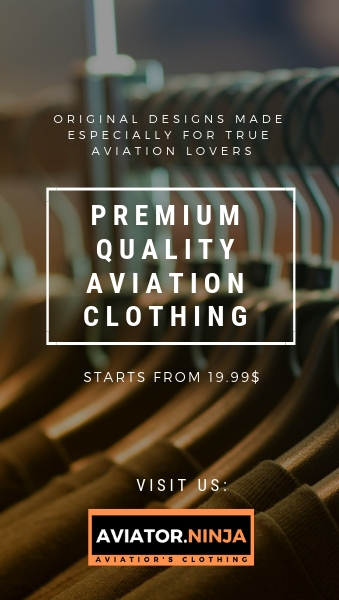 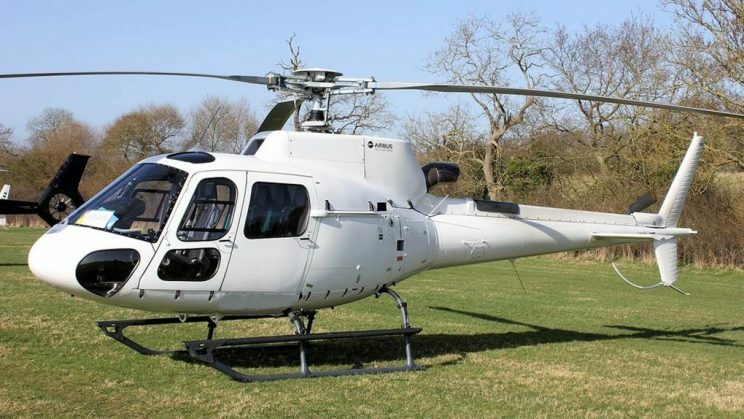 By choosing Mach Aviation you are selecting an internationally respected company that prides itself on the quality of the service they provide to their customers.